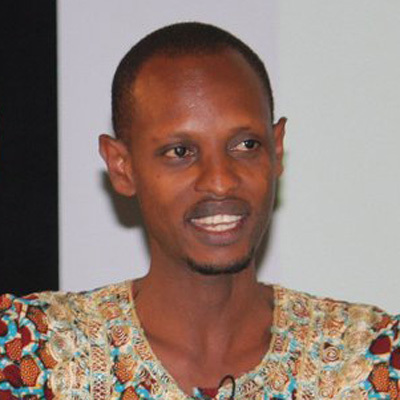 Sanga is a devoted social entrepreneur who has committed himself to bettering the lives of his fellow Ugandans.  His vision is to provide clean, inexpensive cooking energy to all Africans while improving socioeconomic outcomes and reversing deforestation. A former corporate accountant, Sanga is a graduate of Business Administration at Makerere University, Kampala and has started three successful enterprises before EFA that currently employ over 120 people. Sanga is a TED Fellow, 2012; a Community Solutions Fellow, 2012; a Tech Awards Laureate, 2012 and an Unreasonable Institute Fellow, 2011.